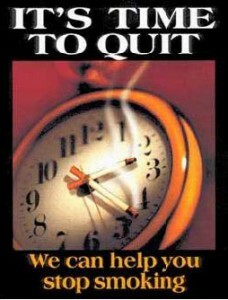 Our goal is to help you or someone you love to stop smoking. Using Auriculotherapy, Dr. Fridley provides a fast, safe, painless way to stop smoking for a reasonable fee. The treatment takes approximately 20 minutes. Another benefit to this procedure is that there are no side effects. Auriculotherapy has been extremely effective for thousands of smokers. Let us help you become a non-smoker today.